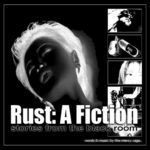 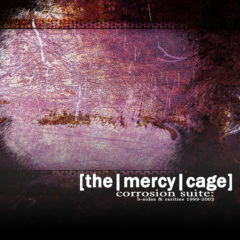 Corrosion Suite: B-Sides & Rarities 1999 – 2003 collects the b-sides from the re:wired, valium whip & valium:toxicity EPs along with a few unreleased tracks. available now on spotify, itunes, google play & most other online music services. 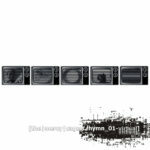 the re-release of hymn_01: virtual [expanded] adds some out-of-print compilation appearances & unreleased mixes to the original. 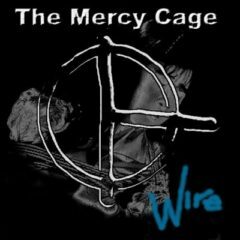 on spotify, itunes, google play now. 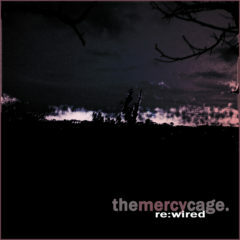 Re:Wired is a 4 song EP from 2002 of Remixes/re-recordings of early TMC material. Available from bandcamp for $2. 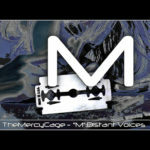 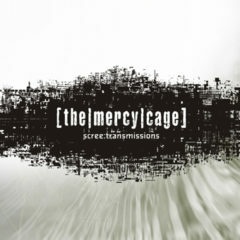 scree: transmissions is the 3rd album by the mercy cage. 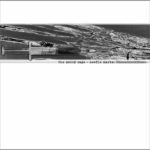 released on DSBP records in 2005.
hymn_01-virtual is a free downloadable promotional EP for the 2005 album from The Mercy Cage entitled scree: transmissions. 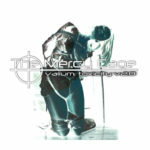 it contains 3 full-length album tracks, plus 3 exclusive remixes of songs from the album by breathingunderwater.